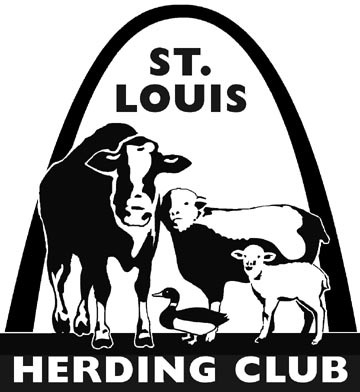 We are nestled in the rolling hills of beautiful Missouri. 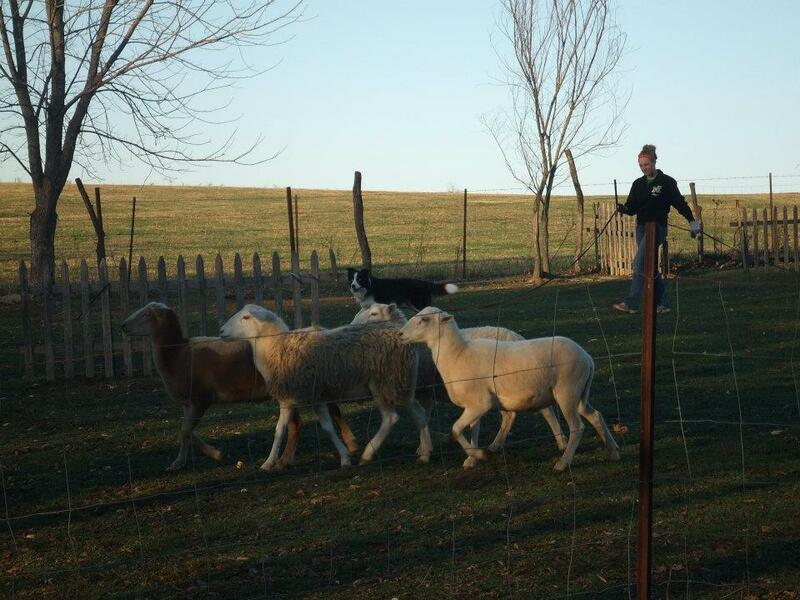 All of our dogs are bred for perfect conformation and high working drives. 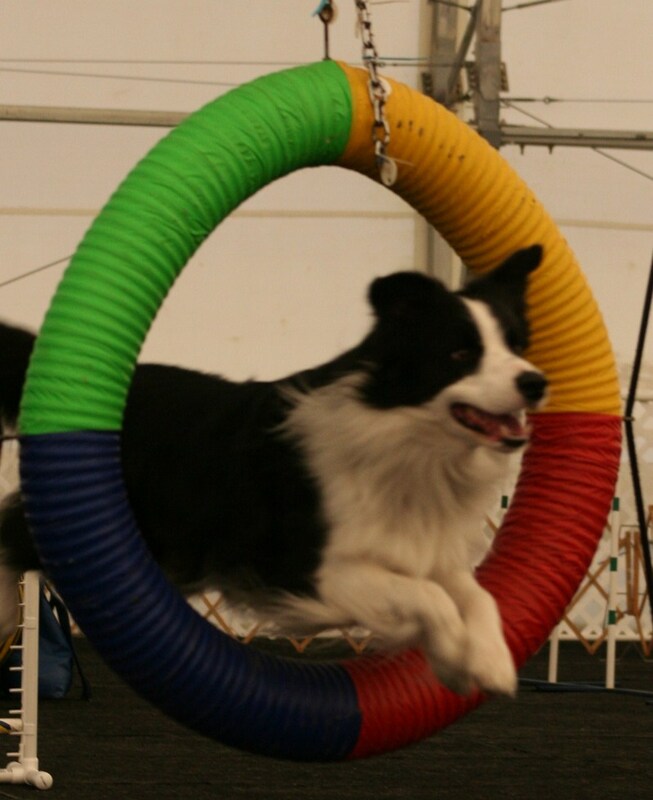 Our dogs have excelled in conformation, herding, obedience, tracking, and agility. 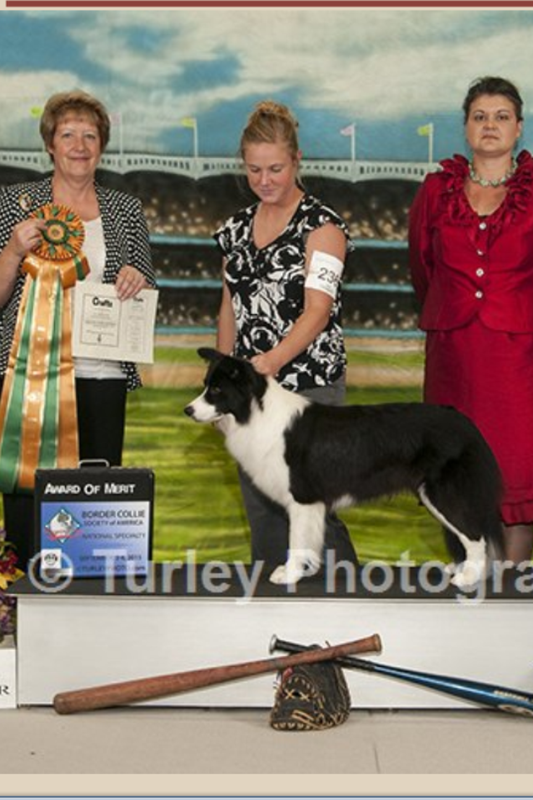 We focus our breeding program on versatile dogs. 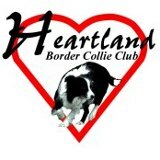 Solachi Border Collies has stud services available, and we also produce a few litters each year. 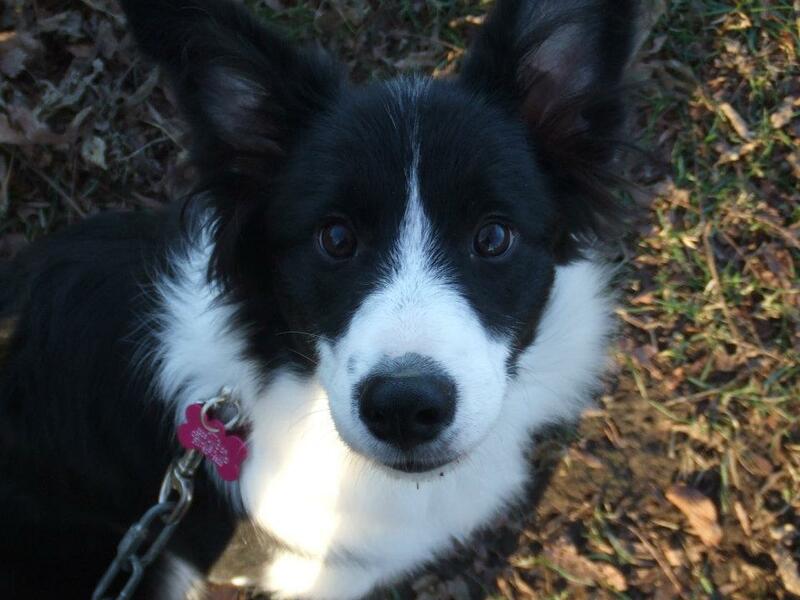 There is a mandatory, non-refundable $300 deposit for those who have been approved for a Solachi puppy.  If you are interested in a Solachi puppy, or would like more information in general, please contact us at Jenna@SolachiBC.com. 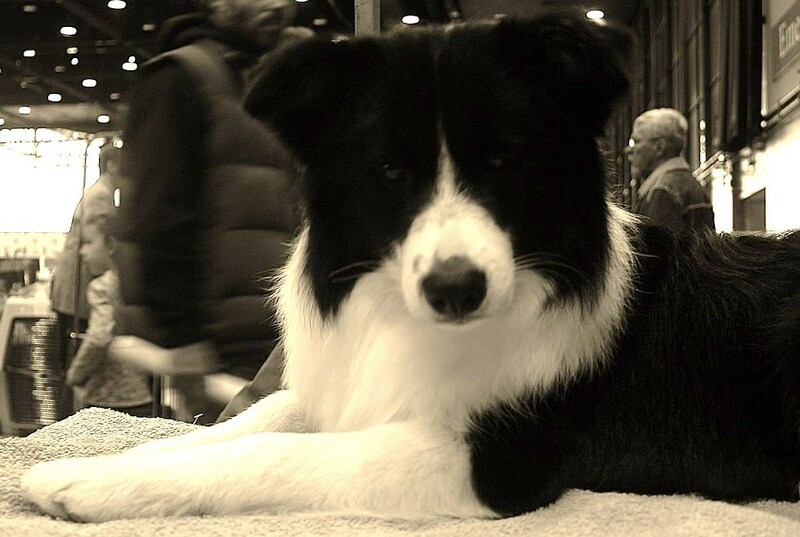 Solachi Border Collies specialize in breeding, raising, training, and showing beautiful Border Collies. 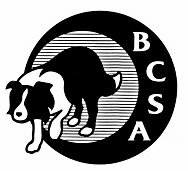 We have been involved with the breed for the majority of our lives, striving to produce perfect specimens of their respective standard. 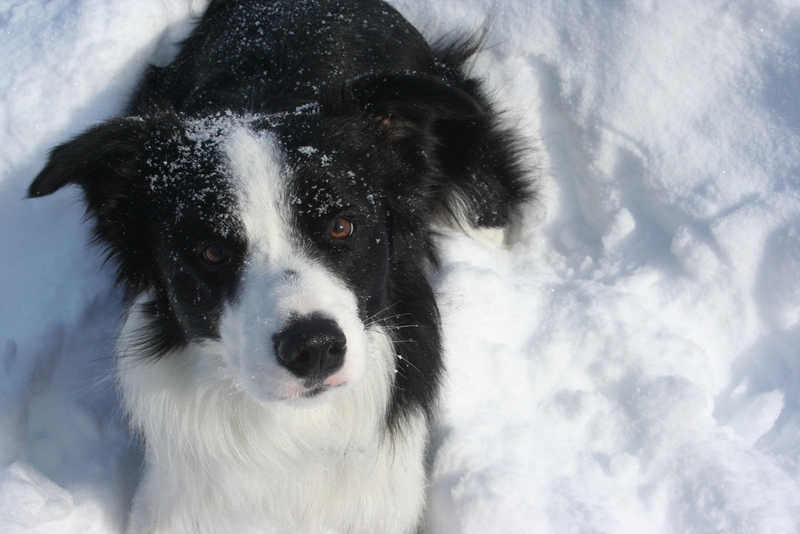 All of our dogs prior to being bred are CERF cleared (heritable eye diseases such as CEA/CH), genetically tested for Trapped Neutrophil Syndrome (TNS), and Ceroid Lipofuscinosis (CL), as well as being OFA (hips and elbows), cardiac tested, and BAER (hearing) tested. 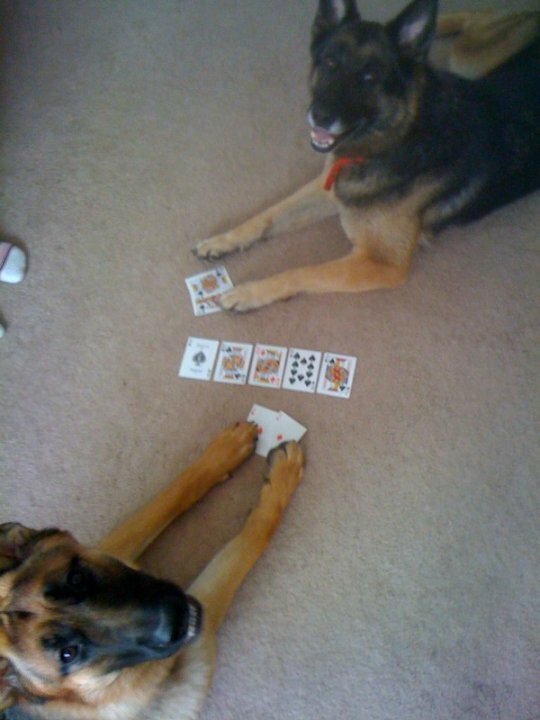 We carefully research potential breedings, always with an eye to improving upon what we have now. We do not breed very often but when we do produce a litter, it is carefully thought out to produce the best we possibly can. Our pet puppies are sold on limited registration. This is done in order to protect our bloodlines. 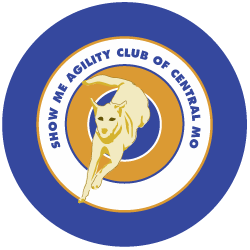 For the novice show exhibitor, we are happy to answer any questions about getting started in the exciting world of dog showing! 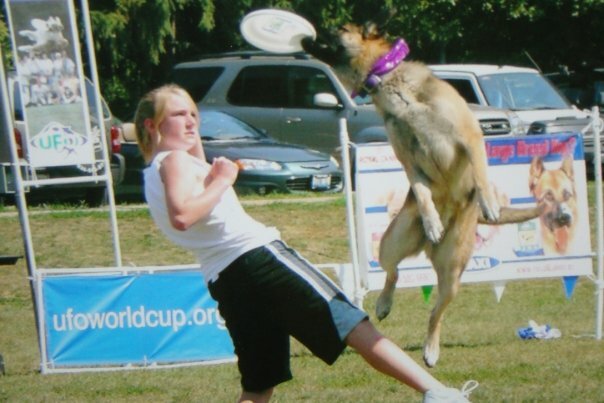 Whether it be in performance sports, or the conformation ring. 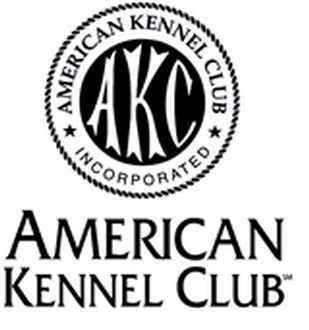 All of the dogs we breed are high drive working dogs, but excellent conformation is also a high priority. 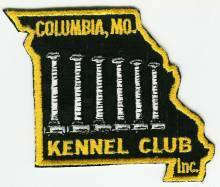 All of our dogs have a title at both ends of their name - We strive for champions in the conformation ring, and the working ring.